Now that author Brandon Mull has finished with the Five Kingdoms series, Dragonwatch series fans should rejoice. This fantastic continuation to the Fablehaven adventures pushes with a second installment in a projected five-book series. Titled Dragonwatch: Wrath of the Dragon King, this second book graces us with an official cover. All I can say is it is one of the most beautiful covers in this tied-in series yet. That make me even more excited and wish its release date is any sooner. Check out the cover of Dragonwatch: Wrath of the Dragon King by Brandon Mull. War has come to the dragon sanctuaries of the world, and nowhere is the danger more intense than at Wyrmroost. After a humiliating defeat at the hands of Kendra and Seth, Celebrant, King of Dragons, prepares to unleash his fury and take control of his native preserve. Armed with information from a new ally Ronodin, the dark unicorn Celebrant seeks a legendary talisman the dominion stone. 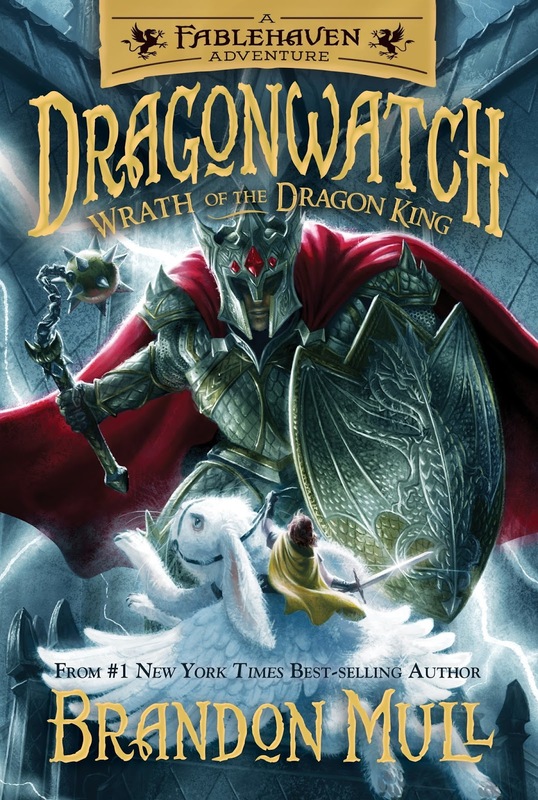 Dragonwatch: Wrath of the Dragon King by Brandon Mull will be released on October 1, 2018. The one-half of the VlogBrothers channel, specifically Hank Green, is releasing his debut YA novel! We all love the books written by John Green (the other half) of the said Vlog channel, but it is about time that we celebrate Hank Green's writing as well. It was months ago that we heard of Hank writing his Young Adult novel. Since then I have preordered it and have been eagerly awaiting for the official art cover. I get excited about book covers -- and that is despite the adage "Do not judge a book by its cover." They need appreciation as well, AFAIC. 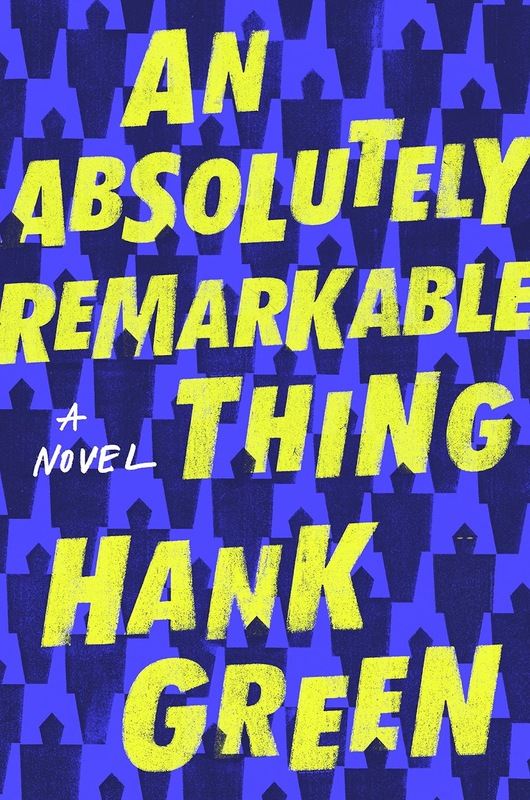 Check out the cover of An Absolutely Remarkable Thing by Hank Green. And you can see the video announcement from the author himself here. An Absolutely Remarkable Thing by Hank Green will be released on September 25, 2018. Among the many books that I am really looking forward to V. E Swchab's second book in the Villains trilogy is on the top of the list. The second book is titled Vengeful and is a direct follow-up to Vicious. I am regularly checking up for updates especially about the official cover, and finally it has come. The art for the official cover of the book was crafted by artist Will Staehle, who also did the covers of Shade of Magic books, and was art directed by Irene Gallo. The cover looks very different from the original cover of Vicious (art by Victo Ngai), which is by the way equally beautiful, but for those who have OCD like me -- no need to worry becasue a redesign is also underway to satiate your quest for uniformity. 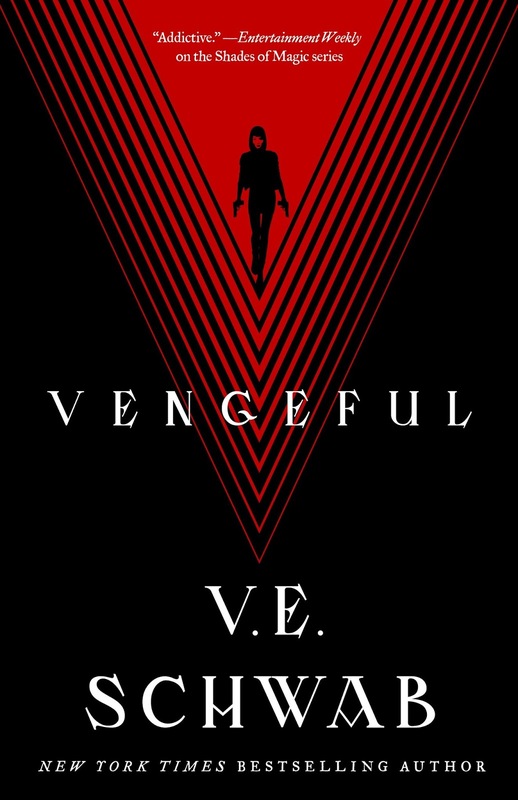 Check out the cover of Vengeful by V. E. Schwab. 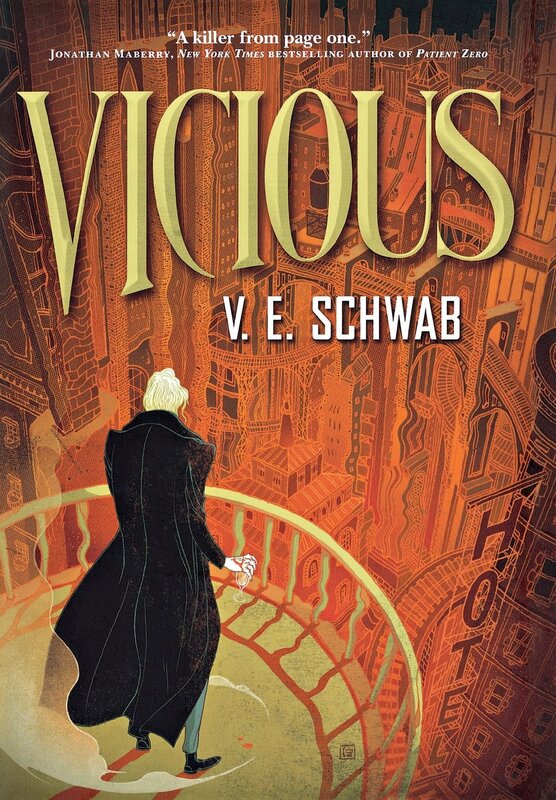 For comparison, here is the redesigned cover of Vicious by V. E. Schwab. 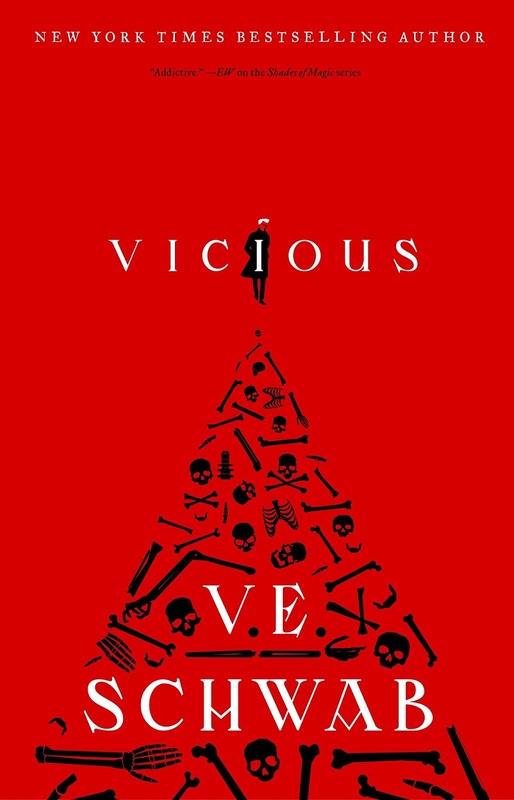 From the author of A Darker Shade of Magic comes Vengeful, the highly-anticipated sequel to V. E. Schwab's debut adult novel Vicious, a masterful tale of ambition, jealousy, and superpowers. A super-powered battle of genius, cruelty, and the lengths one will go for vengeance―V. E. Schwab returns with the end to the Villains duology. Magneto and Professor X. Superman and Lex Luthor. Victor Vale and Eli Ever. Sydney Clarke once had Serena―beloved sister, betrayed enemy, powerful ally. But now she's alone, except for her thrice-dead dog, Dol. And then there's Victor, who thinks Sydney doesn't know about his most recent act of vengeance. Victor himself is under the radar these days―being buried and re-animated can strike concern even if one has superhuman powers. But despite his own worries, his anger remains. And Eli Ever still has yet to pay for the evil he has done. Vicious by V. E. Schwab will be released on September 25, 2018.